8 months ago I came to Rachel not being able to bend, straighten or walk on my right leg due to damaging my pcl in a ski accident. Rachel has been incredible working with my twice a week to get my knee back to a level of strength so that I can return to skiing this winter. Today I move back to the French alps for 6 months to ski and I can’t thank Rachel enough for her hard work and support to get me back to skiing so fast! I will be lost without my weekly Physio sessions. I am forever in debt to Mindy and Rachel for their continued support, and I am incredibly lucky to receive first class treatment from them, usually at short notice! 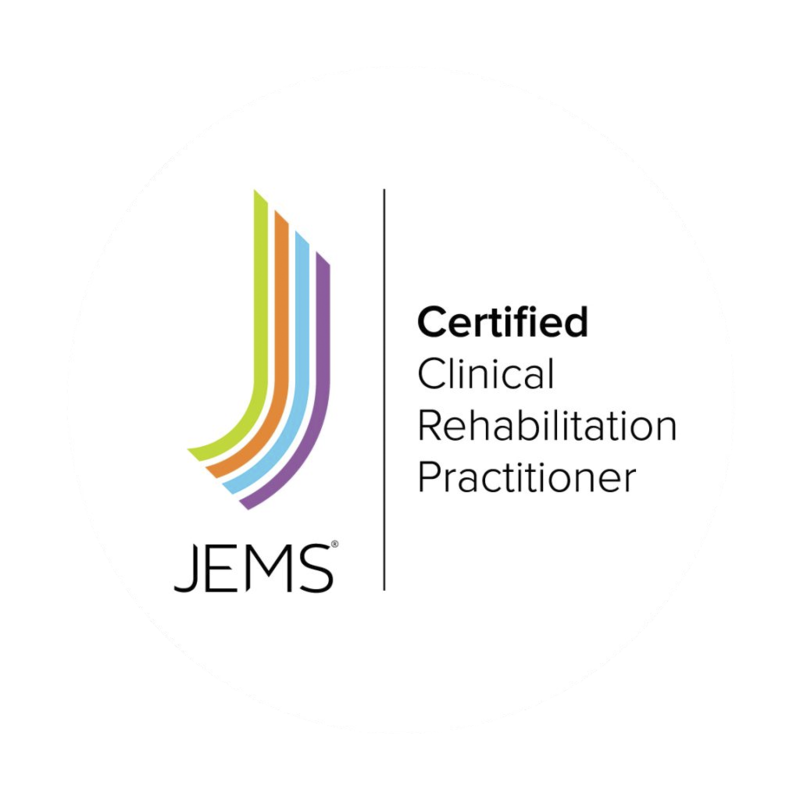 Their expert knowledge and sensitive approach means that I leave confident with the treatment, advice and exercises I have received. I would not be where I am today if it wasn’t for their help over the years – whether that be acupuncture, or helping me rehab back from knee surgery, they have helped me get back on my feet many a time! I can be an incredibly tricky patient, and both Mindy and Rachel have allowed me to believe that anything is possible with a bit of patience and a lot of hard work. I would throughly recommend their services, their advice and their support – no query is ever too stupid. Saw Rachel when I got an injury half way through my Marathon training. I could hardly walk at the time but with her treatments, exercises and support I managed to run my first marathon having not run for two months and got round injury free. Thank you Rachel you were amazing! Having attended for treatment over several months, I would strongly recommend this service. Rachel was professional and thorough in assessing my problems and helping me to overcome them. Attention to detail was key. She corrected interconnected problems that had built up over several years and gave advice and support with lasting solutions as well as treating the immediate difficulties. Treatment was highly skilled and varied as necessary. I have been treated by many practitioners over the years, but this was the best and most comprehensive support I have experienced by some way, especially because of the understanding of quite wide ranging difficulties shown by Rachel and her enthusiasm for finding the best ways of solving them. Thank you!! Rachel & Mindy have looked after my teenage sons football injuries for a couple of years & I can highly recommend them. They provide a fantastic service & are great with kids!!! Copyright © 2017 two-o-six Therapy, Worcester. All Rights Reserved.